NEITZEL IS ANOTHER SELECTION MADE BY THE CALIFORNIA RARE FRUIT GROWERS. 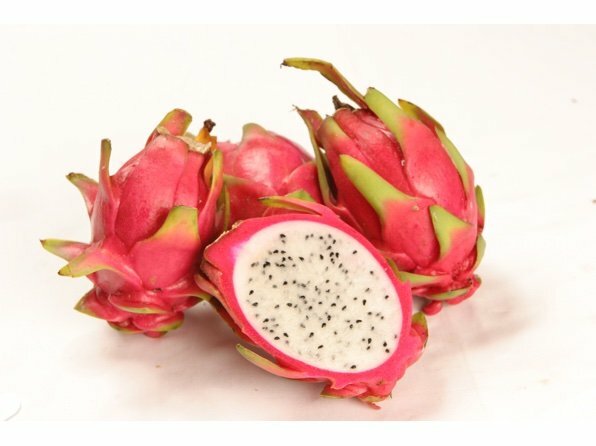 IT IS A HIGHLY ATTRACTIVE WHITE FLESHED FRUIT THAT HAS A SWEET AND APPEALING FLAVOR. THE FRUIT ARE MEDIUM TO LARGE WEIGHING UP ONE POUND. THEY ARE BEST CHILLED AND EATEN OUT OF HAND OR USED AS A GARNISH. THIS VARIETY IS SELF POLLINATING.